Bring about the Third Age with Inklings of Power, the long-awaited companion book to the Lesser Shades of Evil roleplaying game. 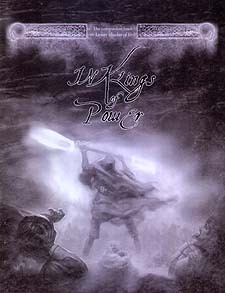 Inklings of Power gives you and your players the tools necessary to take the world back from the iron grip of the Kingswways. It is an essential supplement to any ongoing LSoE campaign.